The Red-D-Arc National Accounts program is designed to help large companies who are doing business across various geographical areas throughout the United States. 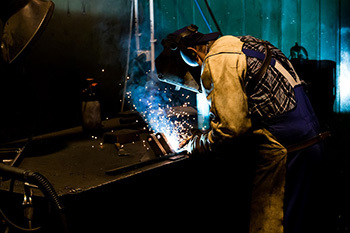 As the largest provider of welding and welding-related rental products and services in North America, Red-D-Arc is the only company capable of meeting the rental welding equipment needs of North America’s largest companies. Advantages of enrolling in the national accounts program include standardized pricing/price percentage discounts, Red-D-Arc’s dedicated National Accounts Specialists taking care, custody and control of customers accounts and the National Accounts hotline to manage all equipment procucrement and servicing needs. 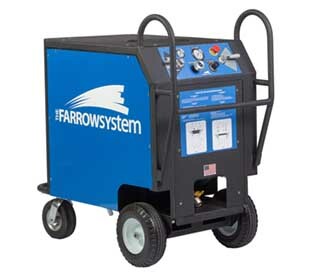 Our rental welders, weld automation and specialty products are available through over 70 Red-D-Arc Service Centers. We can supply you with the equipment you need – where you need it when you need it. For more information please contact Chuck McCabe at 612-475-8485.